It can be hard to get accurate information about the dangers of alcohol and to understand why you, as a teen, should avoid it at your specific developmental stage. 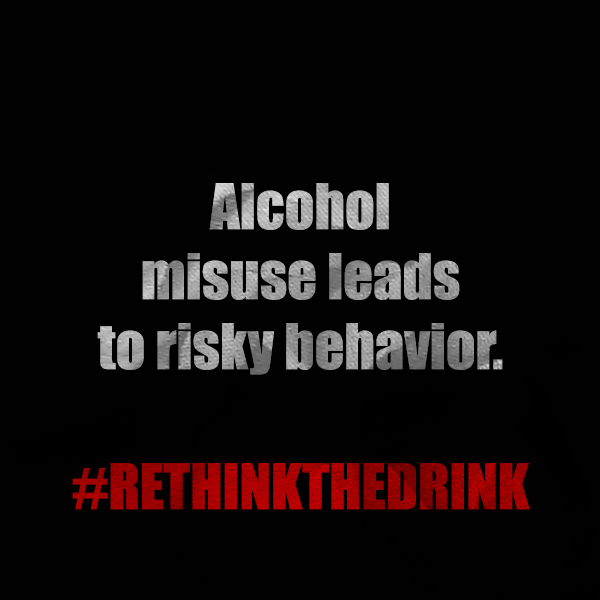 Today, we’re here to give you two resources to help you understand the reasons why you should rethink the drink! Trying to avoid alcohol at your age? You’re not alone! 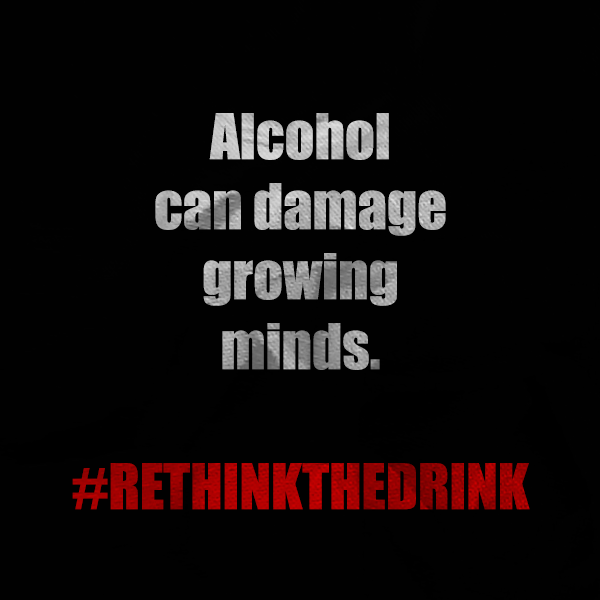 There are many people who avoid alcohol in their teens and beyond! Find like-minded folks and build a support network! Feel free to share these graphics with your friends and family! 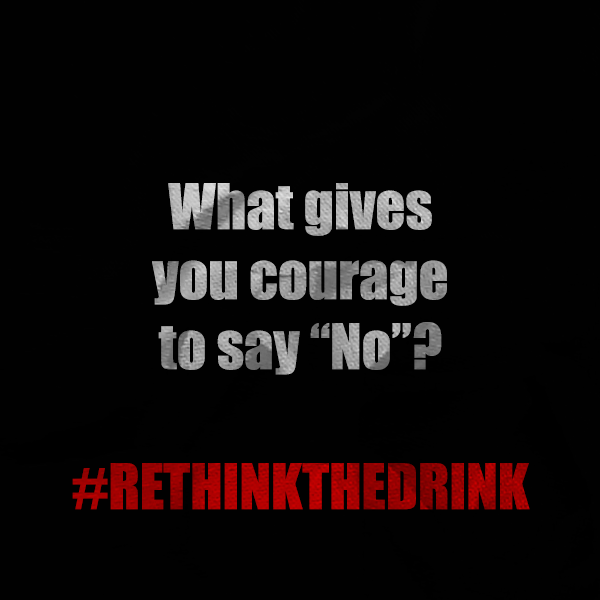 Remember to rethink the drink this week as you go about your days. Feel free to share these graphics with your friends and families! 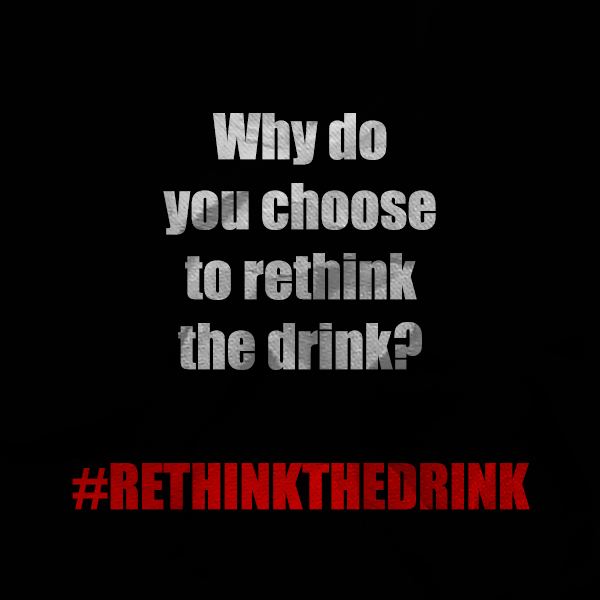 Don’t forget to rethink the drink this week and choose health! Happy 4th of July, everyone! Please remember to be safe and make wise choices today. 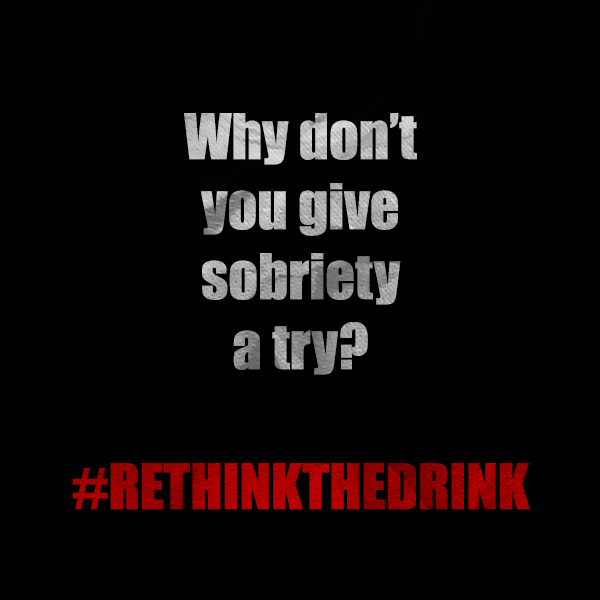 Rethink the drink and take a pass on alcohol today. 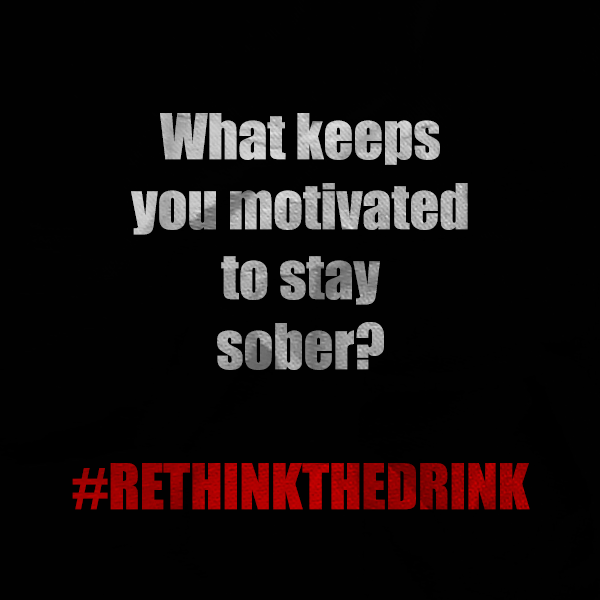 Choose instead from a variety of non-alcoholic drinks and enjoy yourself just as much with family and friends. 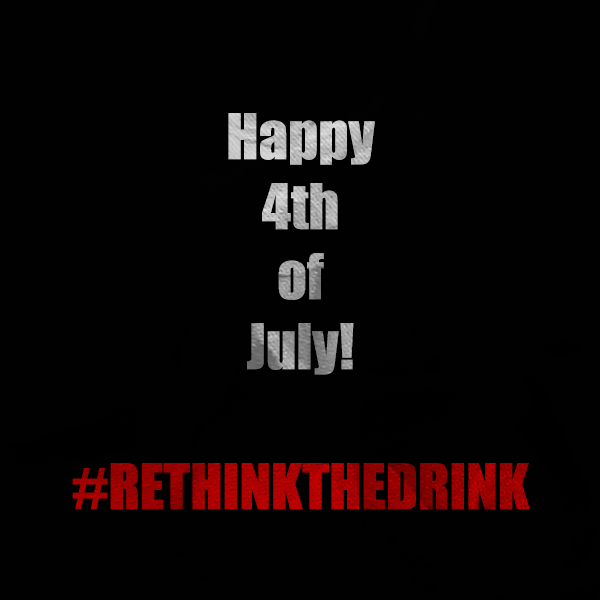 Celebrate your health and your independence today!